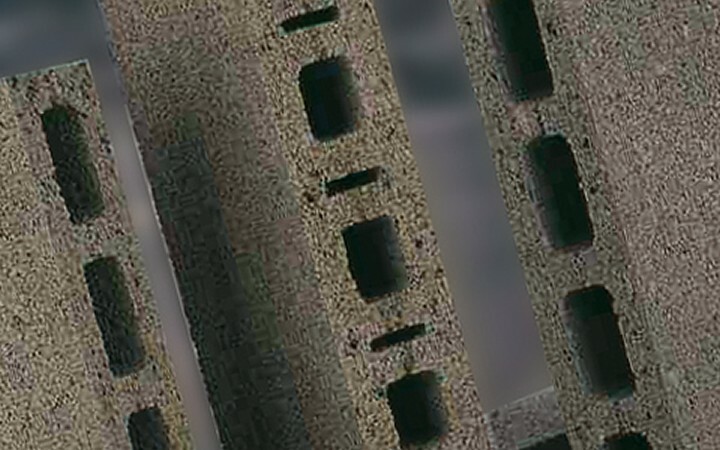 Monalight & GP1 blocks are high quality lightweight concrete density blocks 1300-1600kgm3. They are strong, lightweight durable units manufactured in both solid and cellular form, and are produced in several different sizes using only top quality aggregates and binders. 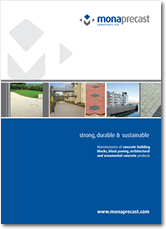 Our lightweight concrete building blocks range is further enhanced by the choice of finished textures available including Paintgrade which provides an ideal surface for direct application of paint.